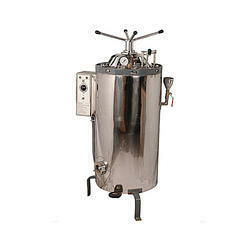 Capitalizing on our years of experience, we are able to offer our clients a wide array of Sterilization Instruments. 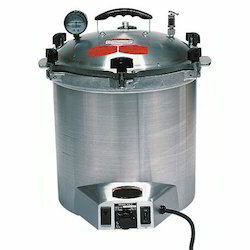 Our product range comprises BOD Incubator, Autoclave, Eco Friendly B.O.D. 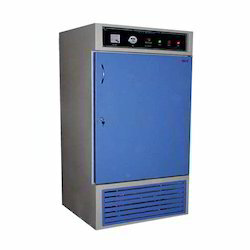 Incubator, Memmert Incubators and many more. The entire range is precisely manufactured by making use of optimum quality raw material and ultra-modern tools & technology at our capacious infrastructure unit. Our team of quality experts also test these instruments on different parameters of quality. With the expertise of our professionals in this domain, we are able to bring forth a quality approved range of Portable Autoclave. Our offered range is manufactured by making use of premium quality raw material ultra-modern tools & technology to ensure its durability and efficient functioning. Innovation is our forte and we strive to design and develop a remarkable range of Laboratory Autoclave. These products are manufactured using hi-tech machines under the supervision of our expert professionals. We also offer these products as per the specifications laid down by our clients. 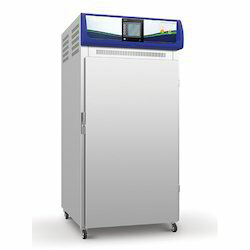 Our valued customers can avail from us a flawless range of Memmert Incubators. The quality-approved offered by us is manufactured with full dedication using optimum quality raw material and sophisticated tools & technology. Clients can easily avail this range according to their demands & requirements. Abiding by ethical business policies, we are engaged in offering a precision-designed array of Eco Friendly BOD Incubator. Manufactured using high-grade raw material, our offered range of products is designed and developed following the international quality norms and standard. Backed by rich industry experience, we are also matching up with the demands of BOD Incubator. 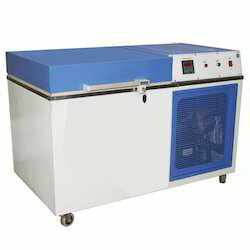 Designed for low temperature incubation and routine determination of Biochemical oxygen demand (BOD), our range is composed for triple walled chamber with a thick layer of fine glass wool to prevent loss of heat. The temperature various from 50°C to 500°C adjustable at any desired point by means of a hight precision double action thermo regulator within the variation of +10°C. We are offering Eco-Friendly BOD Incubator to our client. 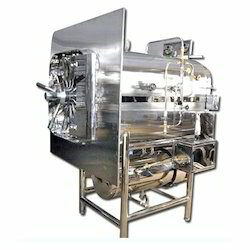 In order to cater to the vast market demands, we are engaged in offering Steam Sterilizer. The products we are offering are manufactured and designed using superior quality plates of appropriate thickness in order to prevent buckling under vacuum or bulging due to pressure. Furthermore, all our products are checked on various parameters so as to ensure their adherence with international standards and norms. 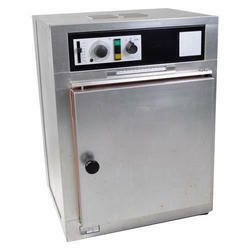 Looking for Sterilization Instruments ?